We are a proud, faith-based family college that cares about accompanying every child on their life journey towards achieving excellence. As college principal, when I chat to people about CBC, I characterise our college community as a family. 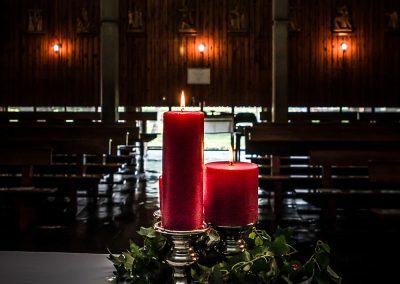 We have celebrated 96 years of Catholic Education in the Edmund Rice tradition and we remain committed to continuing the foundations laid by the Christian Brothers. Our staff are committed to offering our learners every opportunity to develop and grow in an environment where they feel safe, comfortable and respected. Excellence in academics and high expectations are very important. We also offer an extensive co-curricular programme that provides our learners with opportunities in sport and a wide range of cultural activities. Through a variety of faith experiences and acts of service, our learners are well grounded in core knowledge and gospel values. We value our parents as their involvement is vital to the success and excellence of our school. Our Parental Partnership Forum offers our parents the opportunity to share their expertise and experience in areas of interest. While I hope that our website gives you some insight into our community, I’d like to personally invite you to visit “our home” and experience our magnificent campus and welcoming community. • We teach social responsibility by reaching out to the needy. • We reach out to our neighbouring communities. • Each student gets the opportunity to reach their full potential. • Our student leadership is modelled on the example set by Christ. • Hospitality and responsibility towards one another. • Excellent discipline system with a clear Code of Conduct. • Acknowledgement of good behaviour. 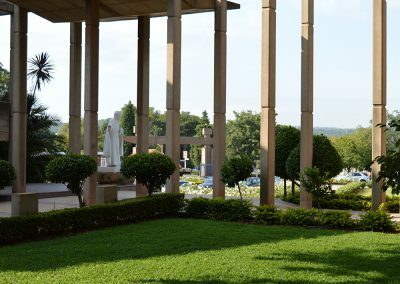 Our Pastoral Care consists of our fulltime Educational Psychologists, our fulltime Chaplain as well as Life Orientation teachers who regularly meet to ensure that the emotional and spiritual welfare of our learners is nurtured and enhanced. 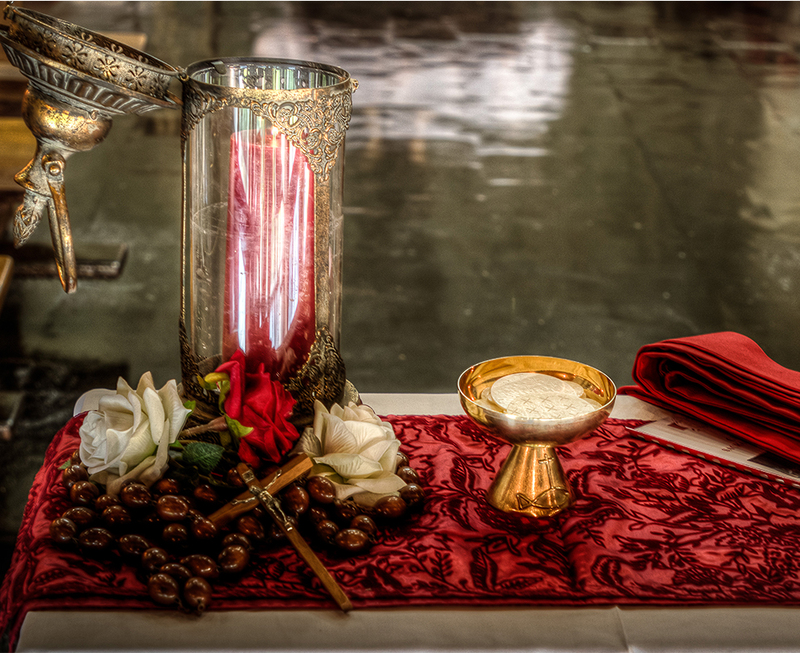 The college also affords all its Catholic learners an opportunity to enhance their Sacramental development. The spiritual growth of each person is at the heart of everything we do. Reaching out to others gives learners at CBC Mount Edmund the opportunity to realise their own responsibility to assist those who are in need. Our values-based education creates opportunities for our learners to become socially responsible and able to identify the needs in our community and to respond appropriately. 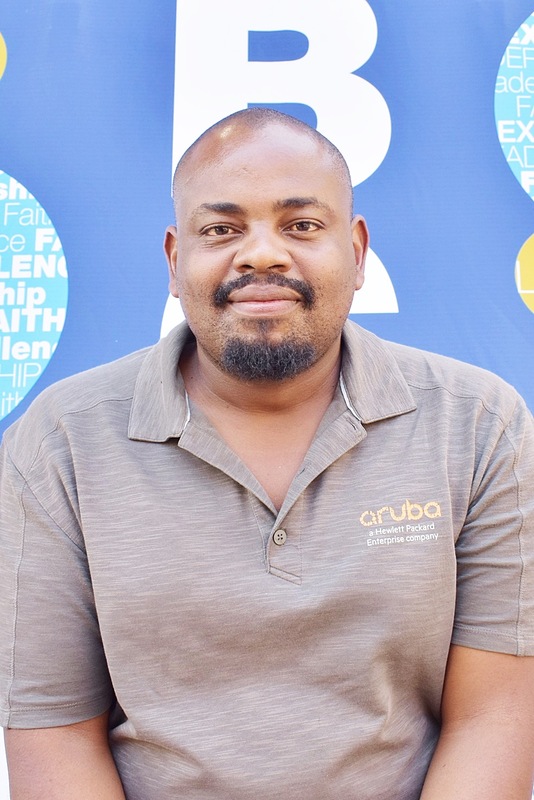 The leadership style of the college is modelled according to the example of Jesus Christ and we instill an understanding of servant leadership in all our staff and learners alike. We offer excellent education with a wide range of subjects. Our staff are appropriately qualified and at the forefront of their fields of expertise. 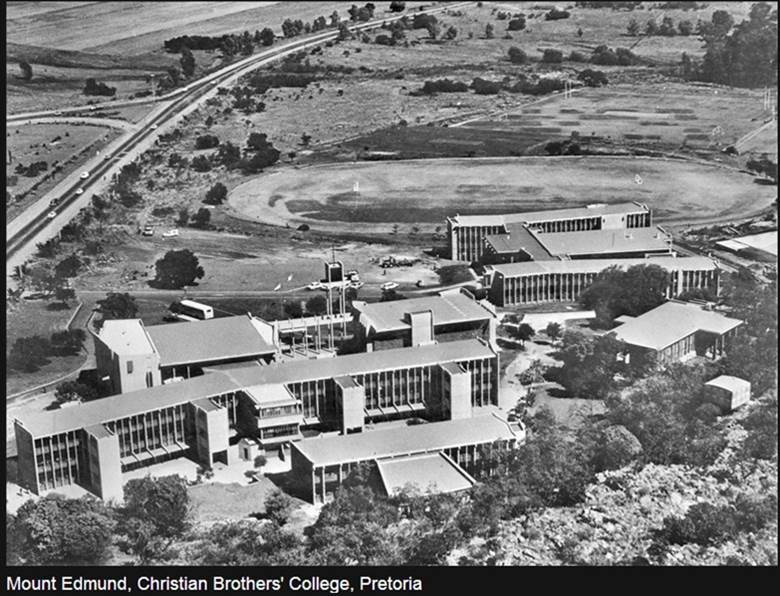 Our academic rigour is aimed at developing young adults with the ability to choose from a variety of options at tertiary level. .
On the 8th of September 1922 CBC Pretoria opened its doors to 56 young boys. It was dedicated to St Gabriel which distinguished it from the other CBC’s dotted around the country and indeed the world. 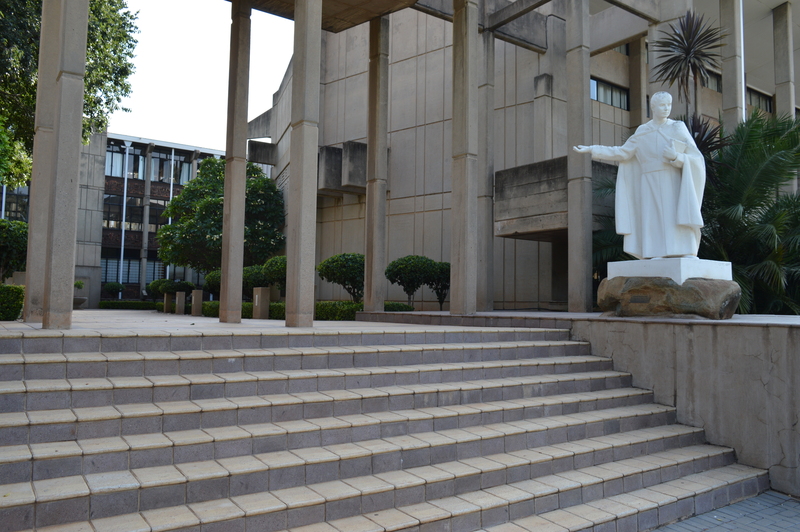 In 1968 the College relocated to its present campus due to the expansion of the University of Pretoria. Once it moved it seemed appropriate to rename it, hence it became known as Mount Edmund. Today we are proudly known as CBC Mount Edmund, in honour of the founder of the Christian Brothers’ Congregation, Edmund Ignatius Rice. CBC Mount Edmund has been steadfast in its value-based education from the laying of its foundation stone in 1921 by The Reverend Cox. This foundation stone is still part of the current building at Mount Edmund. We have also held onto the name of the original school by naming our Primary School Block St Gabriel’s. 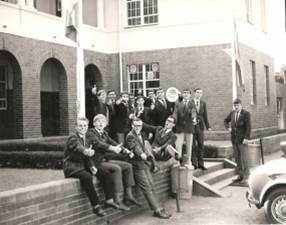 The College has always maintained a culture of inclusivity; it was the first boy’s school in Pretoria to open its doors to students from all races. In the spirit of inclusivity the College also expanded in 1994 to include both boys and girls. CBC Mount Edmund is the only Combined Catholic School that is Co-Educational in Pretoria. 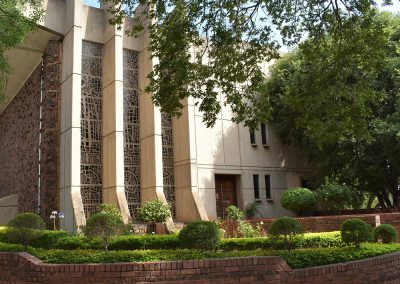 Bishop Cox and the priests of Pretoria were anxious to have a Brothers’ school established in the Administrative Capital. Early in 1917 both Bishop Cox and Father Ryan, O.M.I., Parish Priest of Pretoria, wrote to the then Superior General offering to secure a site for the school if a staff of Brothers could be promised. 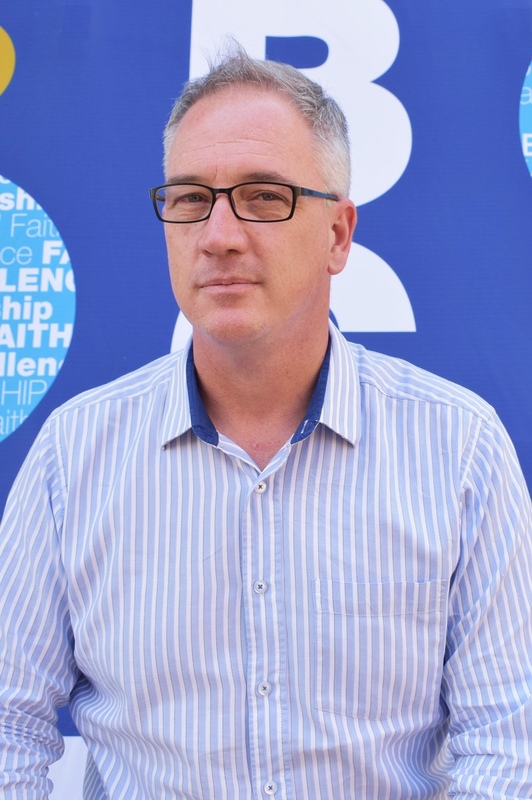 On this understanding the site on Lynnwood Road adjoining the University was purchased from Mr Johan Rissik. Father Ryan O.M.I and other friends had collected the purchase money; Bishop Cox also contributed. The Brothers themselves were responsible for the erection of the College building and seven years later for the Brothers’ residence. 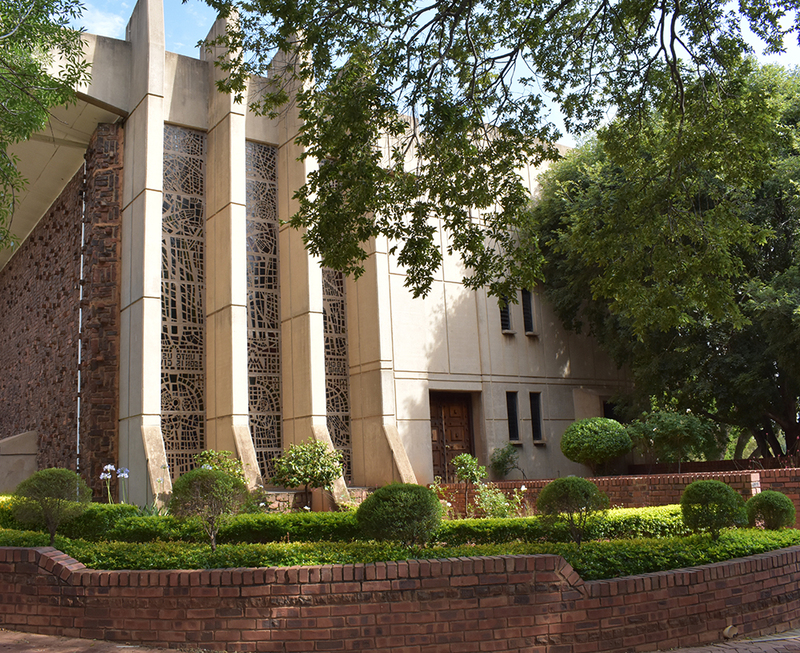 The college was designed by the well-known Pretoria architect Mr. Rees-Poole and the builder was Mr. Pattison. The architects of the Brothers’ residence were Messrs. Cowin, Powers and Ellis and the builders the firm of Clark & Downie (Pty) Ltd. It was not possible to begin the building of the college until 1921. Br. Barren, then residing in Kimberley, had much to do with the plans and Br. J.J. Mullan, the founder of the Kimberley College, superintended the construction work. During this period Brother Mullan stayed at the Monastery next door as the guests of the Redemptorist Fathers. Bishop Cox on Trinity Sunday 1921 laid the foundation stone and the new college was dedicated to St. Gabriel of Our Lady of Sorrows who had been recently canonised. The official name was Christian Brothers’ College St. Gabriel’s (CBC St. Gabriel’s) The original foundation stone recording this dedication has been incorporated in the present College at Mount Edmund. The new college was due for opening in January, 1922 but as it was not found possible to have the required staff of Brothers on the spot by that date the opening was postponed to the following September. On 31 August 1922, a week before school started, Brothers Hayes, Enright, Duggan and McKenna had arrived from Ireland. These, with Brother Mullan as principal formed the first staff. 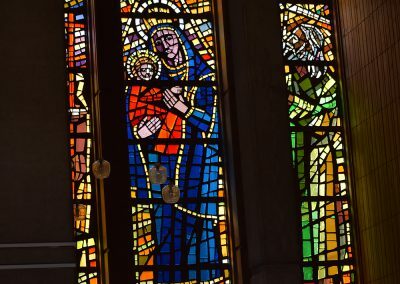 The day chosen for the opening was the feast of the Nativity of Our Lady, 8 September 1922 and twenty-five years to the day from the date of our first opening in Kimberley: 8 September 1897. 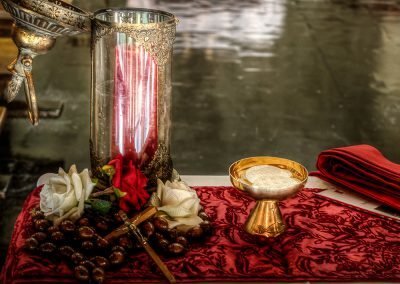 Father Hayes C.SS.R., Rector of the Monastery, said Holy Mass in one of the college classrooms at 6.00 a.m. and then proceeded to bless the Brothers’ house and the classrooms. The admission of pupils began at 8.30 a.m. and by 10.30 all the classes had been formed and were in their appointed classrooms. Most of the work of this first day consisted of dialogue. On the opening day there were 56 pupils — the small number being due to the unusual time of opening — but by the end of the year the registration had reached 90; in January 1923 the number had reached 160. An advantage of this late opening was that it gave the new staff the opportunity of studying the South African education system and deciding on the course of studies for the new school year of 1923. 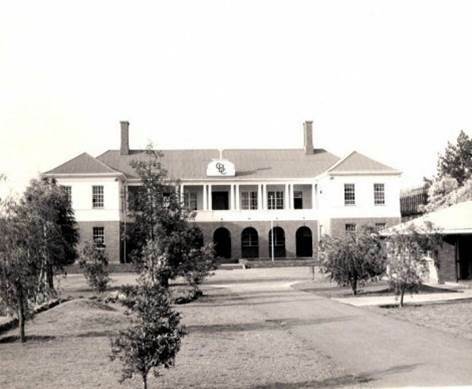 The classes in 1923 ranged from Standard Three to Junior Certificate of the University of South Africa. It was decided to introduce the College of Preceptors (London) Examinations as they were then being taken by practically all the private schools in South Africa. Bemhardt Klagsbrun took first place in the British Empire in the Junior College of Preceptors. In 1925 the College presented its first class for the Matriculation Examination of the Joint Matriculation Board. In the second year of the College’s existence the Annual appeared. In the mid 1960s the University of Pretoria urgently required our property to expand and offered an alternative agricultural site of theirs near Silverton. On 14 March 1968 Br. Leopold Kennedy turned the first sod at Mount Edmund, the new CBC. 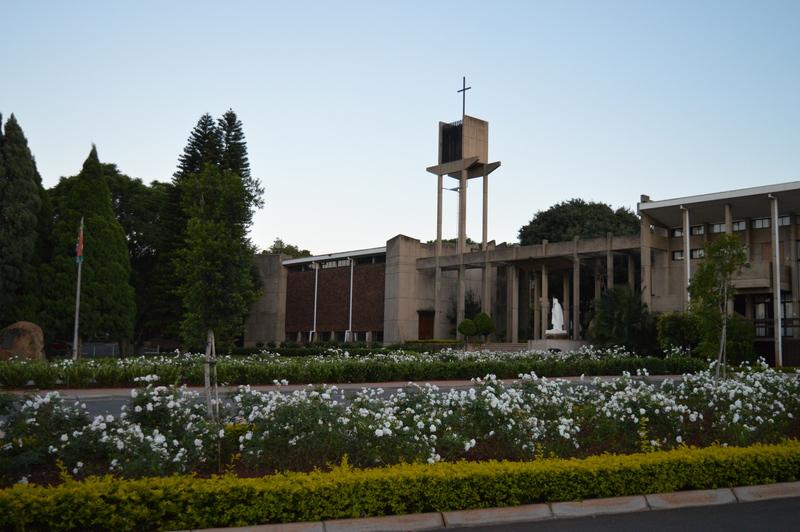 On 31 July 1968 the foundation stone was laid by Archbishop Gardner, and the following month, on 21 August, the contract was signed between the College and the University of Pretoria for the taking over of the new site at Mount Edmund. In January 1969 the Brothers moved into the new residence and travelled daily to the old college. In July 1969, the thier term began in the brand new college at Mount Edmund, the present site, and in the following January the first boarderes arrived. Br. McCarthy, CFC, the last Brother to head the school, was in charge from 1988 until April 1991. Parental advice on school matters was sought and this democratization, although alien to some proved to be a harbinger for what was regarded as normal in the late 1990s. In 1991 the college’s first lay Headmaster was appointed. After 14 Christian Brothers at the helm, Mr. David Olivier was selected to guide the fortunes of the college until his resignation in December 1996. 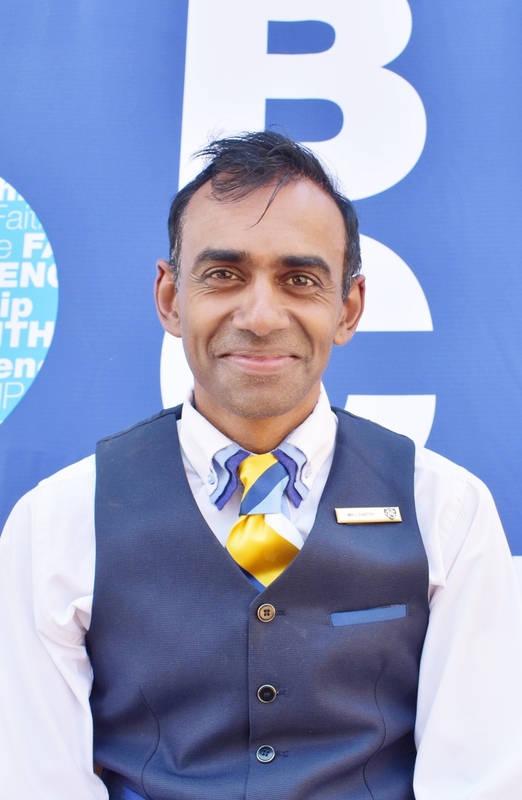 He had been educated by the Marist Brothers at St. Joseph’s, Rondebosch, and later tought there. The college’s numbers reached a low of 350 scholars because of the economic climate and the opening up of Model C schools by the government. During his tenure as headmaster, the college became co-educational, a girl’s hostel was opened and classes from Grade 0 were established. 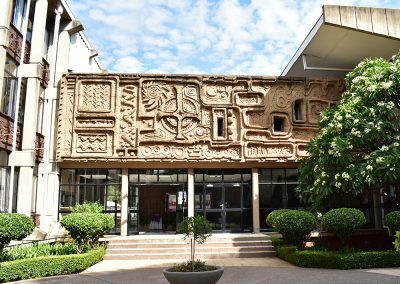 The college reacted proactively, and in spite of the proposed cuts in the state subsidy and the regrettable hike in fees as a result, the college roll for January 1997 stood at over 600 learners. 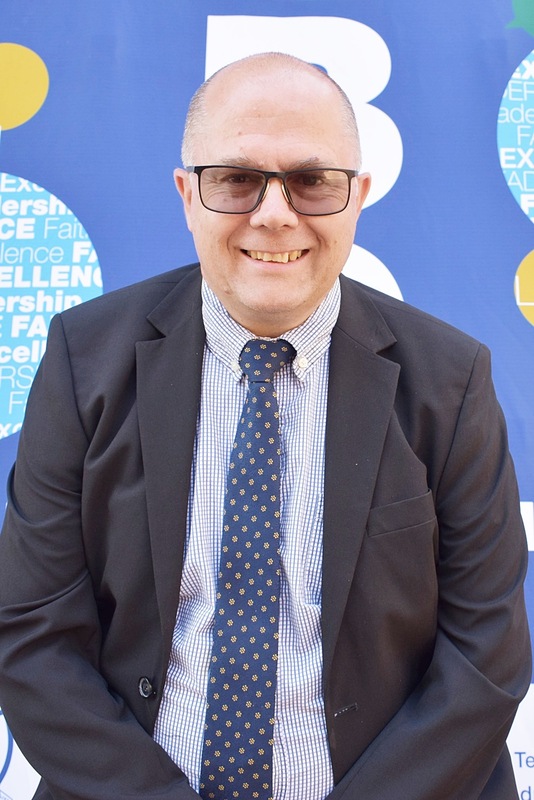 In 1997 Mr. E.J Brown was appointed headmaster and the College wrote the first Independent Examination Board matriculation, obtaining 41 subject distinctions compared to the 9 achieved with the GDE matric exams the previous year. 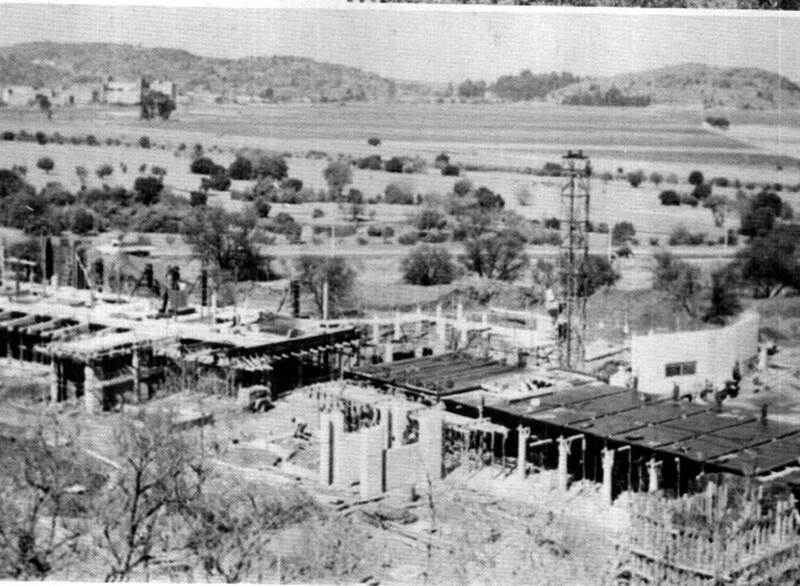 During Mr Brown’s tenure, Hotelkeeping was introduced, the Design and Technology Center and four extra classrooms were erected. After many hours of careful consideration, it was decided to close the Hostels at the end of 2000 due to both management and financial difficulties as the number of boarders had declined as parents were able to obtain schooling closer to home. 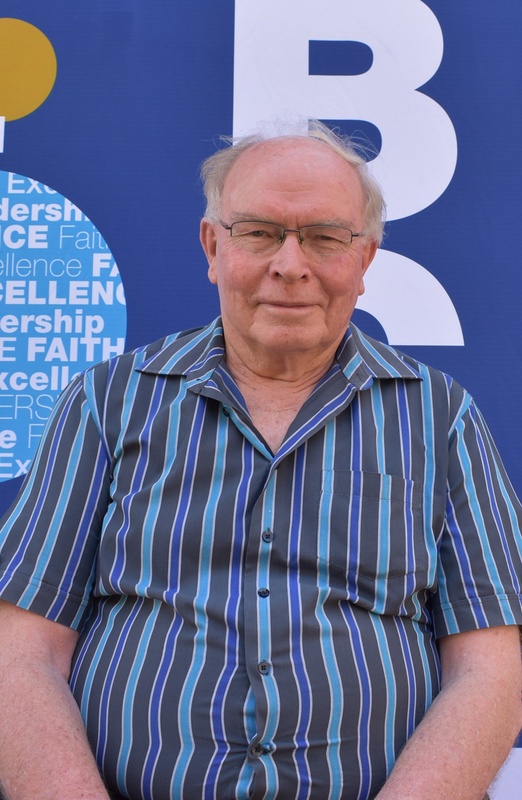 Mr. Peter R. Ross was appointed headmaster in 2002, the year the college celebrated its 80th birthday and the bicentenary of the founding of the Christian Brothers Order by Blessed Edmund Rice. A new management team was put into place in 2002 to carry the College into the future. 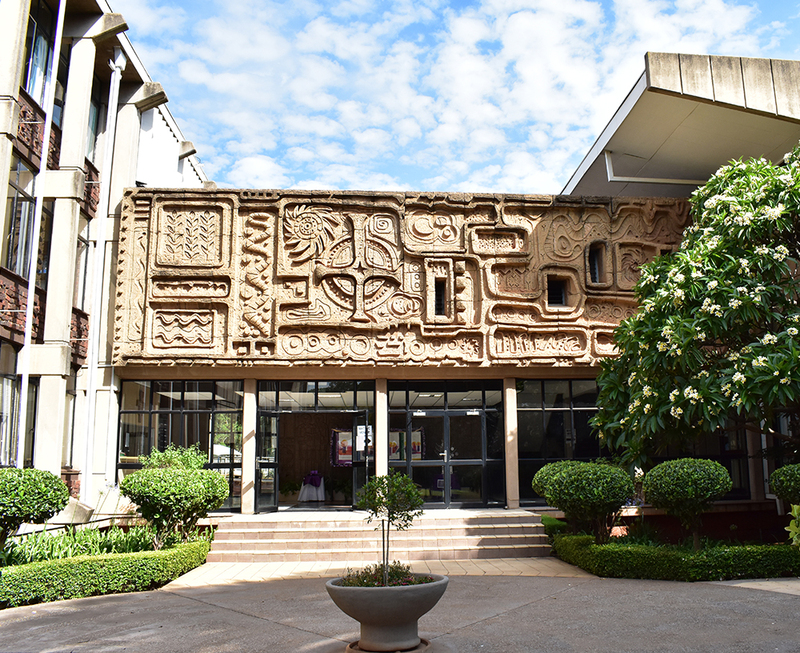 In 2003 a committee was set up under the auspices of the Board of Governors to determine the future needs of the College and the best utilisation of space. A decision was made in 2004 to start with the implementation of the Development Plan. Thirty odd years of dormitory space was demolished to make way for the new building. Mr Colin Scott from BILD Architects, Mr Gordon Brittz from the College and other members of the construction team saw to it that the transformation materialised and the College was able to make full use of the new modern and functional facility. Integrated accommodation was provided for the school psychologist, occupational therapist and other support personnel. The renovated building was then renamed St Gabriel’s in order to remember the original school. The Aftercare Centre was an area that also saw great improvement in 2004. It was now run as part of the College, rather than as a private, outsourced undertaking. The learners who required afternoon supervision received nutritious lunches and homework assistance. The next phase of the Development Plan made provision for the new Media Centre to replace the Library. The PTA donated funds at the end of 2006 for the provision of computers and software for the new computer rooms. The Media Centre relocated from the High School block to St Gabriel’s during the Christmas vacation of 2006 and was opened to borrowers two weeks into the first term of 2007. In 2005 a Garden of Rembrance was built in honour of Brother Dillon. This expanded to include a Wall of Remembrance for those in the community who would want their ashes to be laid there. The College changed their examination body from the Independent Examination Board (IEB) to the National Examination Board in 2006. Over the years, the College has seen a consistent rise in pass rates remaining true to the vision of striving for excellence. On a spiritual level, year themes incorporating Gospel values have served as a focus providing direction and spiritual depth throughout all areas of school life. The posters placed in all classrooms reminded staff and pupils of the many ways we can reach out in love and compassion to others. These year themes have often been what past pupils have commented on when they return. On 19 January 2009 it was with a great sense of enthusiasm and joy that Little Mount Pre School opened its doors to the first nine children. By mid-year, numbers had increased to 16. The official opening and blessing was held on 12 March; the building and play garden were blessed by His Grace Archbishop George Daniel. 2012 was a special time in the college’s history. This was the year the 90th anniversary of the school was celebrated. 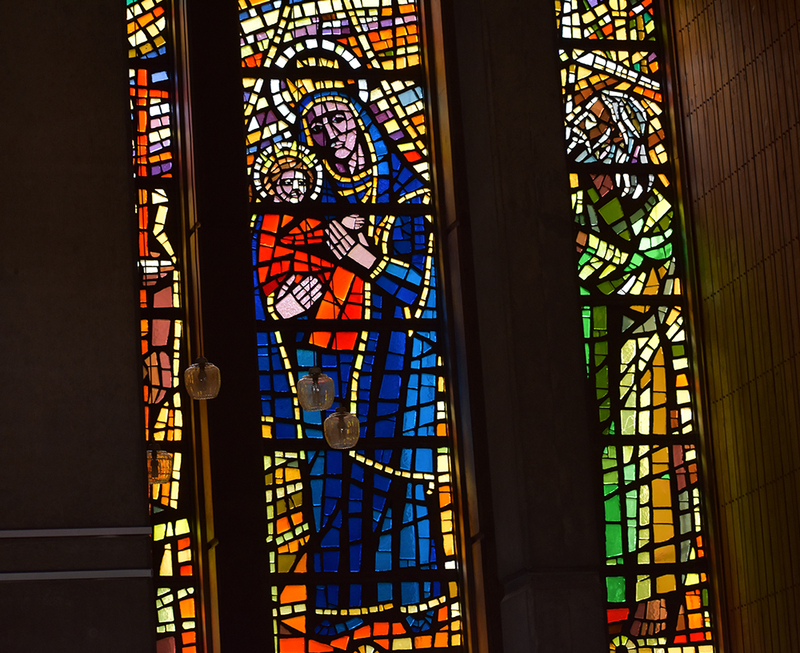 college Chaplain, Fr Peter Switala, made mention of two focal points during his sermon commemorating the occasion; Our Lady and Blessed Edmund Rice. Our Lady has always been closely intertwined in the History of the Christian Brothers he said and “When CBC boys and girls use their privilege for the betterment of their fellow human beings, that’s when we see that Blessed Edmund Rice has mysteriously been at work”. For many years the college has gone by various names. 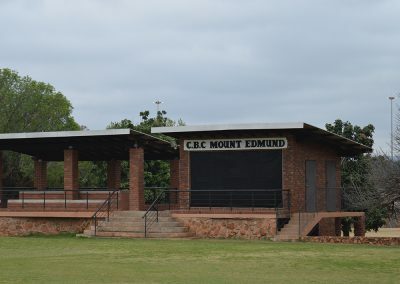 It has always involved some combination of Christian Brothers (CBC) Pretoria Mount Edmund. After much discussion it was decided that the name would be CBC Mount Edmund. The Christian Brothers’ brand has been kept, but by only using the abbreviation, it is hoped that people will not think that girls are excluded. 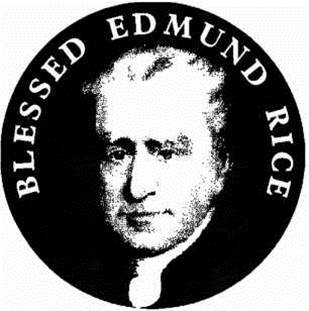 The most important part of the name is that the founder, Edmund Rice is honoured. The mission statement also saw a change. It is encapsulated into three words: Faith, Leadership, Excellence. Headmaster, Mr Peter Ross mentioned that while the names may have changed, the fundamental essence of the College remained the same. 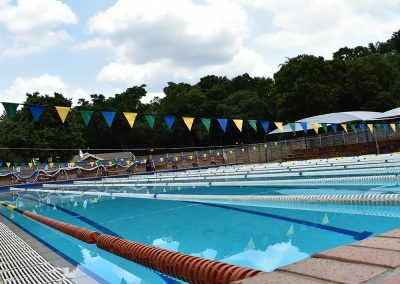 The College pool is a major asset. 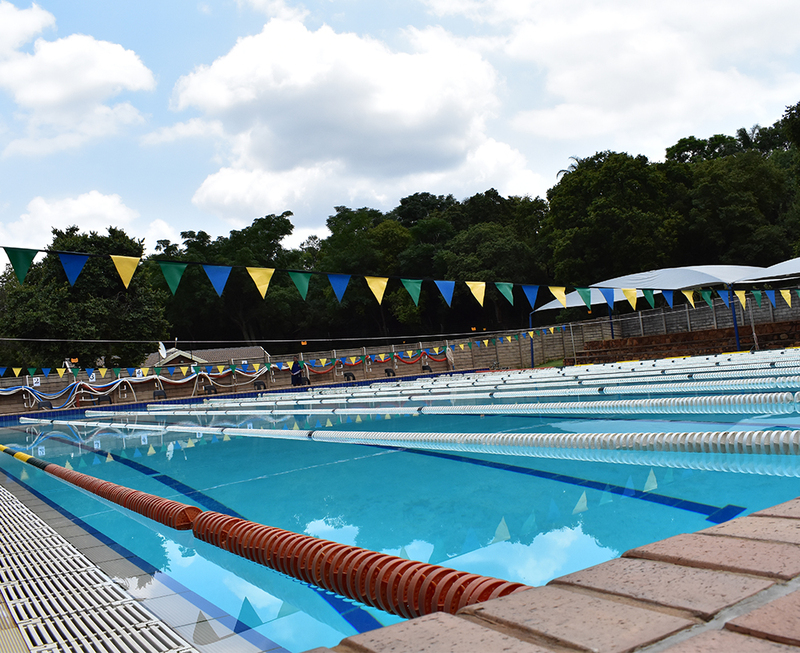 It has undergone various changes, the most recent was in 2012 when a “Learn to Swim” pool was added to the precinct. Over the years the matric group have always had the privilege of having their own space. This has often resulted, through wear and tear, in it looking more like a dust bowl. 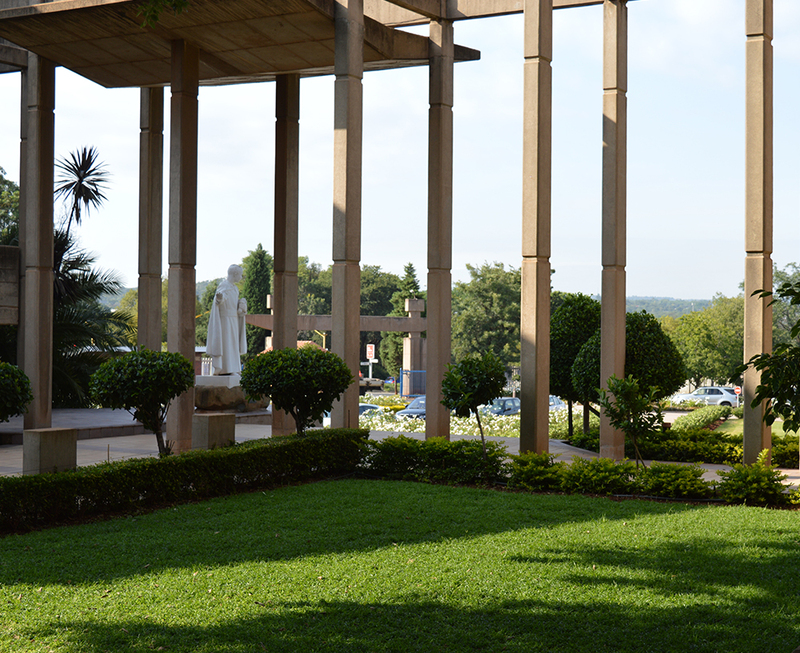 In 2015 a new and improved Matric Garden was blessed by Archbishop George Daniel. The Matrics now have a secluded space in which to relax, meet and interact with each other. In 2003 when Management sat down with Mr Colin Scott, who was also a parent at the College and created the Master Plan for improvements, there were a number of problems that needed urgent attention. One of the identified problems was the traffic congestion that was experienced by parents on a daily basis, particularly in the early mornings. The biggest problem at that stage was the cost of making such improvements and there were other priorities at the time needing attention. Finally, on the occasion of the College’s 90th Birthday, a proposal was unveiled to the parents and staff. The proposed plan was put into action in stages, with the Foundation Phase play area being used to build the first loop. The rest was completed in 2015. The final stage of this project will be to fence the school off from the road and have a gate system that will control all access so that the College is able to protect all who work on the property. With the passing of Brother Harkin in 2015, the Community had to make a difficult decision about the future of the Brothers at the College. For the first time in 93 years the College no longer had any Brothers living on the property. The Headmaster of the College mentioned that his passing had brought an end to an era. With the change of the headmaster in 2017, CBC Mount Edmund had its sights set on affiliating with ISASA. We saw the benefits of a membership with such and organisation as an opportunity to network with like-minded schools through our staff attending the professionally administered workshops, seminars as well as conferences offered by ISASA. Being part of ISASA, to us, means that we are moving in the right direction towards ensuring our college keeps abreast with best school practice and professional development. As an independent school, we believe that our main call is to put the needs of our children first. Despite the challenges that may arise, our learners’ success is the driving force behind our existance and that is why we are able to structure our teaching and learning programmes that are tailor-made to fit our college. Every child has a talent; whatever it is, we will find it. For more information visit our Wikipedia page. Thuma Mina/Send Me… For those of you that remember that arousing and inspirational State of the Nation address by our honourable President Cyril Ramaphosa and the quotation of the words of Hugh Masekela’s song, I think we all agree that it was what we needed. The positive sentiment that has gripped our country since his election to Number 1 is no different from the “Waka Waka” that we all sand and danced to during the 2010 FIFA World Cub that we hosted. We now have a president who jogs with his people, has met more than 75% of his commitments from his SONA in his first 100 days and is a devout Christian whose entry into political leadership was by default after being a leader in the Student Christian Movement. Well what does that mean for us…it means that HE is one of us and I say to you Mr President…SEND ME! As the elected chairman of the BOG since March 2018, I want to take this opportunity to say THANK YOU for putting your trust in me. As a board, you embody the values that I recently read in a document that notes the duties between members of a board are GOOD FAITH, a DUTY OF CARE and no CONFLICT OF INTEREST. Being part of a board of such stature, enthusiasm and commitment is not easy to find and I can truly say that this dedication is unsurpassed and embodies those duties. One can only assume that Thuma Mina continues to be the theme within which each of you commit to. To my dear friend and the ex-Chairman of the BOG Mr Keketso Motsoene, THANK YOU. Your stewardship and guidance during your tenure has certainly left a mark on us and Mr Motsoene, I will make sure that “your name goes up on the board”. 2017 was very challenging yet hugely successful year for the college and it is with great pride that I mention how Mr Bernard Langton and his management team successfully brought about the stability to the college that the board required and mandated. It must be said that mandating the fixing or changing of people’s spirits, attitudes, opinions and behaviour is not only difficult to measure but also difficult to accomplish. The laughter, smiling faces, whistling and happy greeting from all those on the college grounds provide such evidence. Whilst this was significant, so much more was achieved that it would be remiss of me not to highlight some of the other achievements in the college. Our outstanding Matric results have once again proven that our primary objective to offer quality education remains of ongoing strategic importance. This is further supplemented by our shift to the IEB and subsequent ISASA registration. Our very exciting and ground breaking Learner Support Programme has also been formally structured in both the primary and high school. 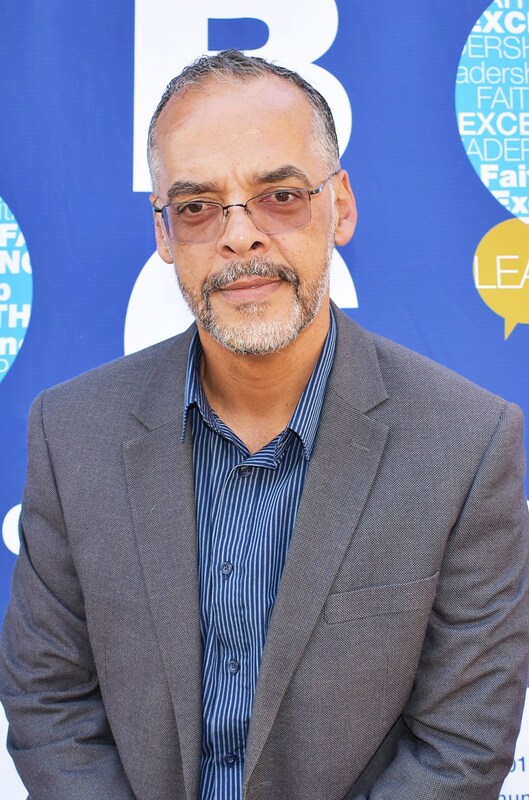 From and HR Perspective, Employment Equity (EE) remains a priority. Of our staff appointments, 2 out of 3 are EE compliant. Student interns have increased from 3 to 6 and all 3 are EE appointments. The re-establishment of the EE Committee remains a strategic imperative and management will be attending training soon to supplement this re-establishment. Our HR portfolio continues to review contracts of employment & policies so that standardized employment contract can be implemented. Training interventions like the recently attended Diversity and Leadership training will also play a more prominent role in the future. Support staff remain a priority in the alignment of their benefits and social interaction with the educators. Management interventions have already proven successful. After our Sports Indaba, sporting activities have a new found focus and plan and we are already seeing the progress. Cricket coaching has been outsourced to the Old Boys Club and this in turn is strengthening our relationship with the Old Boys/Alumni. We have also seen visible progress in our infrastructure and development portfolio with the last of the asbestos being removed and the toilets for sports being revamped. The previous year and the last year have been significant infrastructure as a competitive advantage. We will be investigating ways of using this competitive advantage to raise additional funds fin the college. This remains an opportunistic area for the BOG. 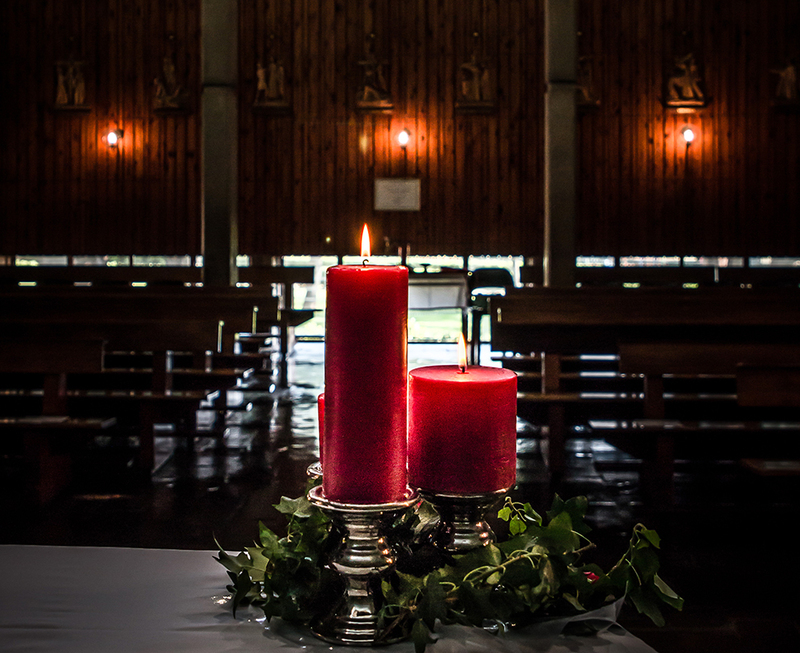 Religious Education (RE) and Ethos remain the heartbeat of the college. After a successful Sports Indaba, a RE and Ethos Indaba is being arranged and this will assist in drawing up the blue print for this critical area. From and education point of view, we continue to teach according to the CIE syllabus and the shortage of RE teachers in Grades 10-12 is being dealt with. We also see Father Peter offering Masses and Liturgies with a new found energy after his sabbatical. With him being at Christ the King Parish, we welcome the flexibility that has been offered by Fr Chris and both Fr Peter and Fr Chris’ chaplaincy at the college is appreciated. For the new-year the BOG and the management of the college have embarked on strategic sessions to begin writing and exciting 5 year strategy for the college. This is well underfoot and with finalisation yet to identified, numerous focus areas have been identified in the interim. I am going to highlight a few of these focus areas but they are not limited to only these. For me, the formation of the Parental Partnership Forum has been ground breaking. Whilst still in its infancy, I have no doubt that this will be the future engagement of the college management and parents where the partnership will offer intrinsic value rather than the arbitrary fund raising that the PTA is known for. 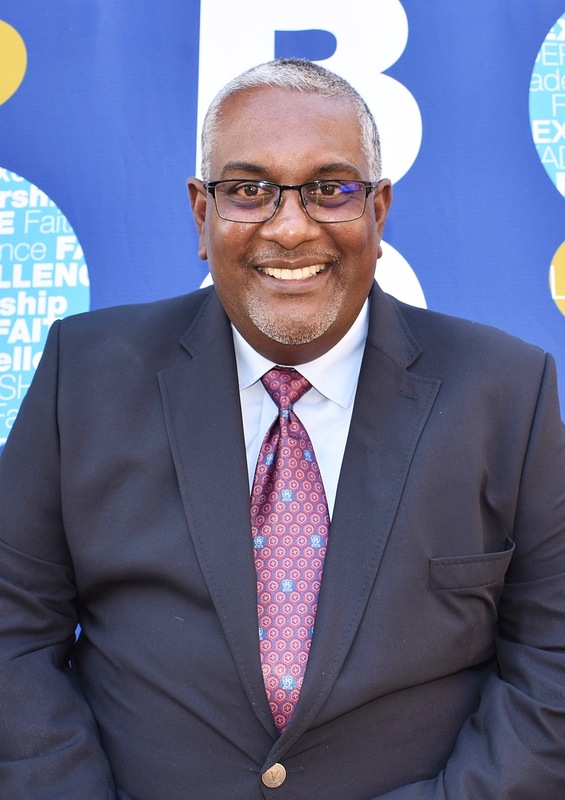 The advice offered by Mr Myron Dewrance regarding bad debt and the management thereof has been very important and as such, the BOG has drawn a line in the sand in this very emotional area. We have seen slow progress but expect this to change. 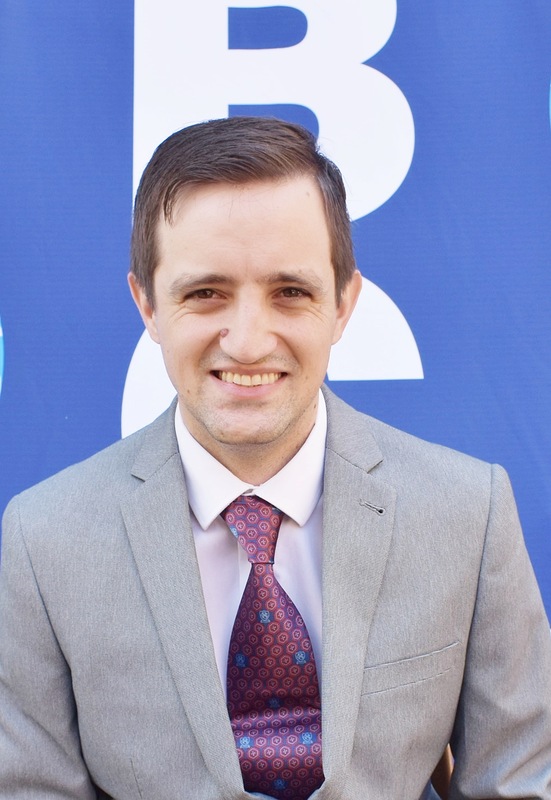 The appointment of the Deputy Head of Primary School has also been significant with the incumbent having a skill set in the analytical understanding of the curriculum and curriculum design, subjects and its interpretation, E-learning and so much more. We will lean very heavily on this incumbent for the above as well as his role. The BOG has also committed to a dedicated plan over the next 4 years for our Centenary Celebrations. 100 years is nothing to be balked at and it is going to be a privilege and an honour to be part of this massive celebration. Planning is afoot but this be formally drafted within the next 6 months. Marketing and fund raising remain a concern but these areas will be addressed in the next quarter. Child safety is and remains the most critical area of the college and I am personally committing on behalf of the BOG and the management to ensure that we will never fail in this area. Lastly, the BOG often talks about the MAGIC NUMBER and ours is 720. This is the number of learners that we are hoping to recruit and have by 2019. The management team have the full support of the BOG in this regard and I am confident that we will get there. To my fellow board members and the college management team, let me take this opportunity to thank each and every one of you for your uncompromising dedication and enormous efforts. To the staff, other stakeholders and learners, please pass on our thanks and appreciation for the continued efforts and contributions. Cathy Loupis, thank you for your professionalism, friendship and dedication. We appreciate your efforts. 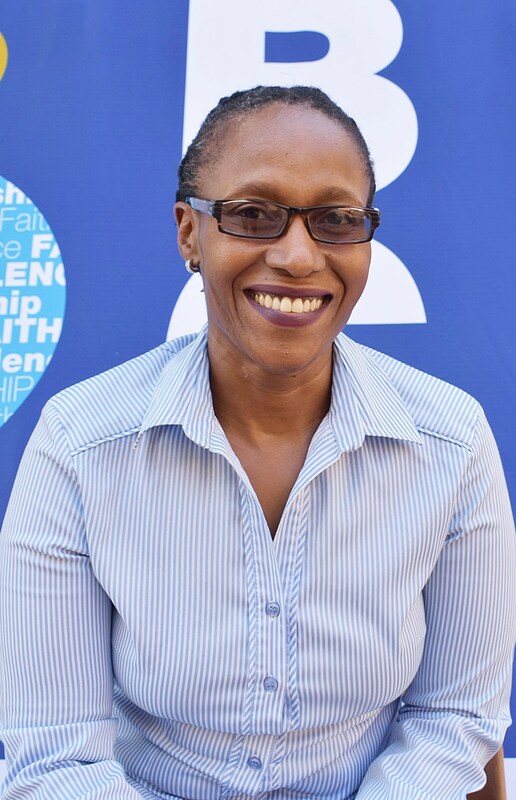 In closing I would like to say … THUMA MINA and GOD BLESS! Partnerships between parents, teachers and learners enhance the children’s success. We know that children learn more and progress better when everyone in the school community works together to share thoughts and information. Furthermore, we recognise that education requires a partnership that facilitates reinforcing at home, what a child is taught at school and likewise, reinforcing at school, what is taught at home. The basis of a good relationship is good communication that goes both ways. As a college, we want to ensure that parents feel empowered, included and relevant in this relationship in a manner that is aligned to the strategic, ethical and cultural goals of the college. It is with this in mind that we present to you, the inception of the Parental Partnership Forum (PPF). Please note that is will not be another version of a Parent Teacher Association (PTA), but rather a platform wherein all stakeholders (parents, alumni, business partners and past parents) can be involved on a more strategic level. Furthermore, the PPF is geared to give you the opportunity to be involved in your child’s school practice whether in person (availing time), contributions (sponsor/ donations), referrals (advocacy) and development (skills transfer). We are calling on all parents to come and be part of this forum, whether fully active or periodically. There is equal opportunity for everyone to be part of this forum, which will also be represented on the school’s management level. Let your voice be heard. The PPF has been carefully instituted to accommodate parents in various situations; whether you are an active volunteer, frequent contributor, or wish to seek guidance and advice on social matters affecting your children. The vision of the PPF is to give all parents an opportunity to participate, learn and grown in our shared CBC community. We aim to foster a spirit of coming together as a united front that facilitates a two-way communication between the parents and the college.